Obituary for Daniel J. Brice | Bermingham Funeral Home, Inc.
Hackettstown: Daniel J. Brice passed away on Monday, August 27, 2018. He was 61 years of age. Daniel was born in Denville at St Clare's hospital and lived in Wharton before moving to Hackettstown in 1993. Mr. Brice was a Regional Accounts Manager for TCF Bank located in Minnesota. Daniel was a member of the American Legion Post 91 of Wharton. 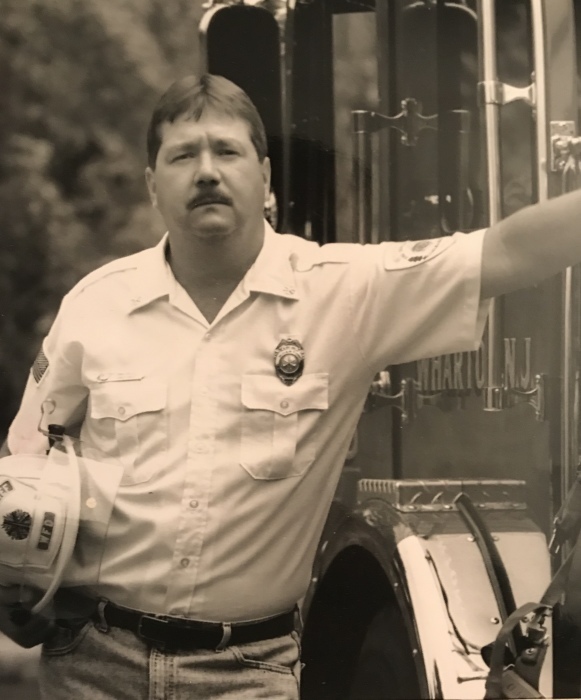 Dan also served as the Chief of the Wharton Fire Department in 1993 and is a member of the NJ State Exempt Firemen’s Association. He was a four year veteran of the US Navy serving as a Corpsman and completing a Mediterranean Tour. Daniel is predeceased by his parents, William F. Brice, Sr. and Ruth Arline Murphy (Gold Star Mother), also predeceased by his brother, William F. Brice, Jr. and his sister Arline Marie Brice. Daniel is survived by his wife of 34 years Katherine (nee Allen). Their daughter Kaylin of Lemoore, CA. Two sons: Jeffery Poyer-Brice of Old Forge, PA.
Daniel A. Brice​ of Hackettstown and​ his wife Ashley (nee Benson). Two Grandchildren: Emily and Nathan. Also survived by his brother Edward M. Brice, his wife Carol (nee Hudler) of Stanhope, NJ. As well as a large number of loving Nieces, Nephews, and Cousins from both sides of the family. Visitation will be held from 3-5pm & 7-9pm on Tuesday, September 4, 2018 at the Bermingham Funeral Home, 216 S. Main St., Wharton. A funeral service will be held ​at the funeral home at 10:30am ​on Wednesday, September 5th with interment ​at Union Cemetery, Hackettstown, NJ following. 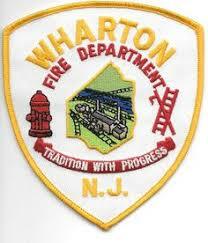 In lieu of flowers, a donation may be made to the Wharton Fire Department, The Wharton American Legion post #91 or an organization of your choice.